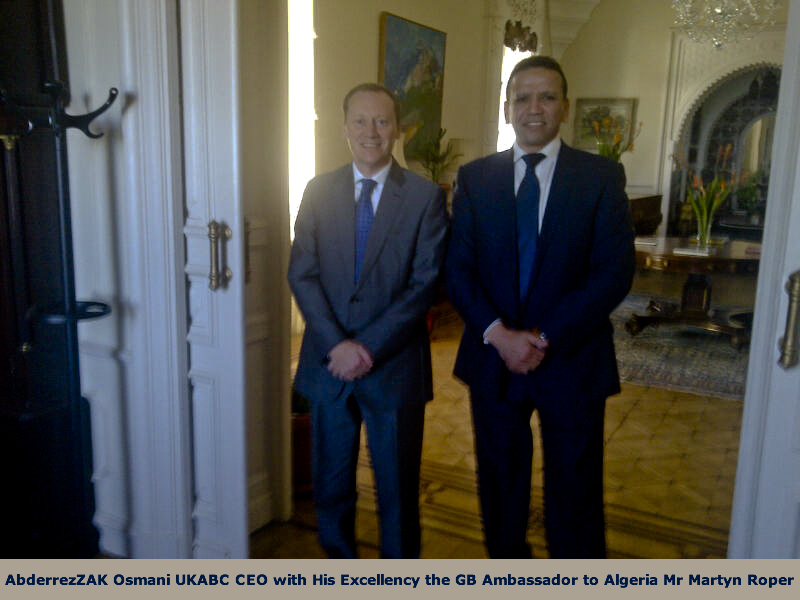 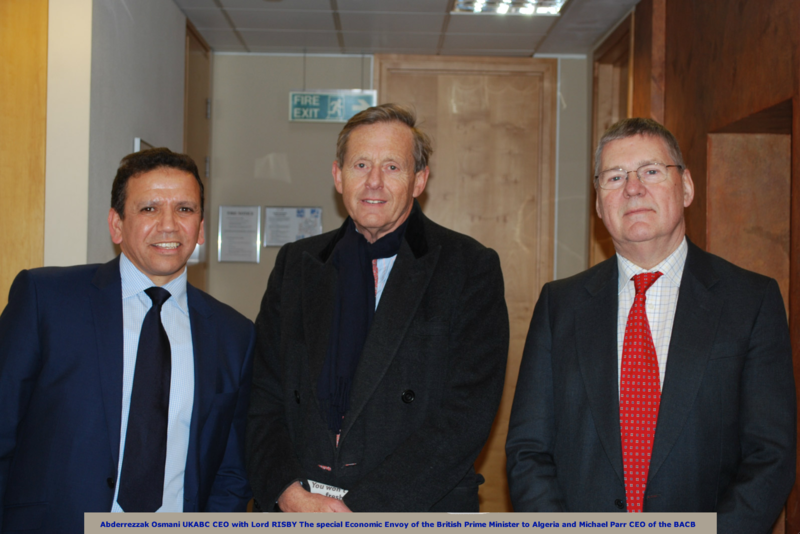 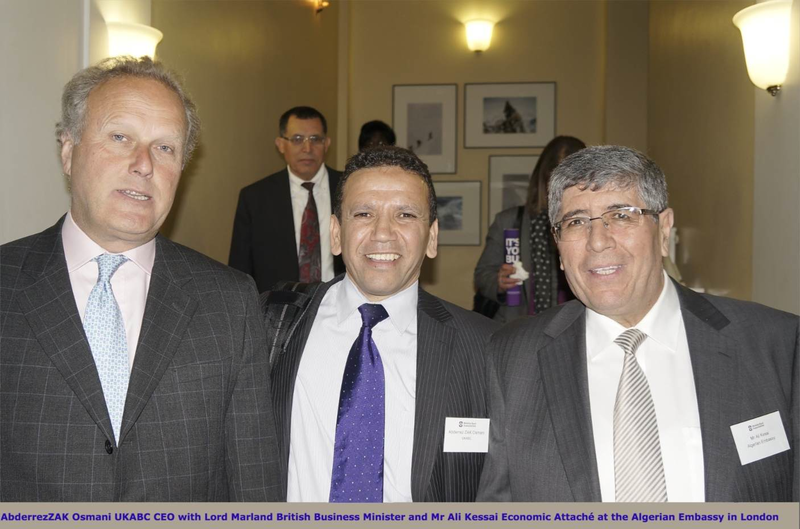 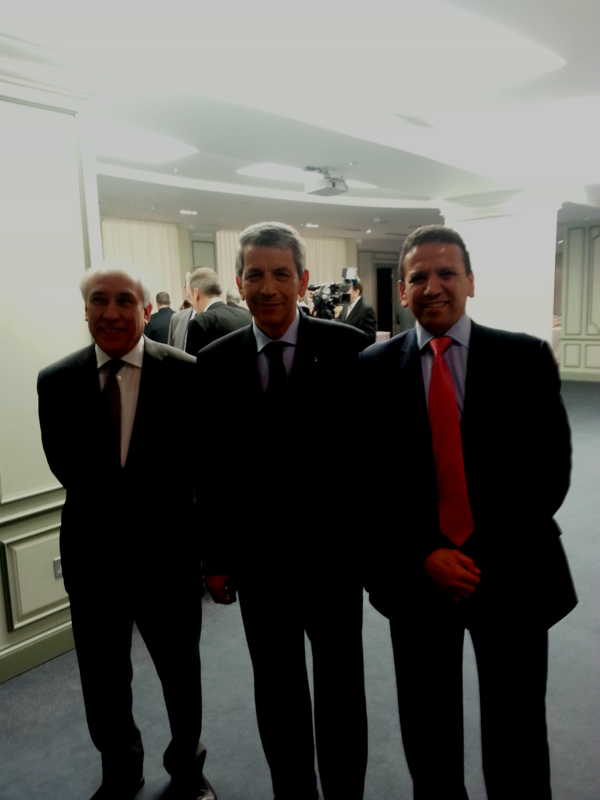 The UK-Algeria Business Council works to enhance and improve exchange between the two countries by facilitating business opportunities, and providing direct market access for British as well as Algerian companies in all sectors of trade. 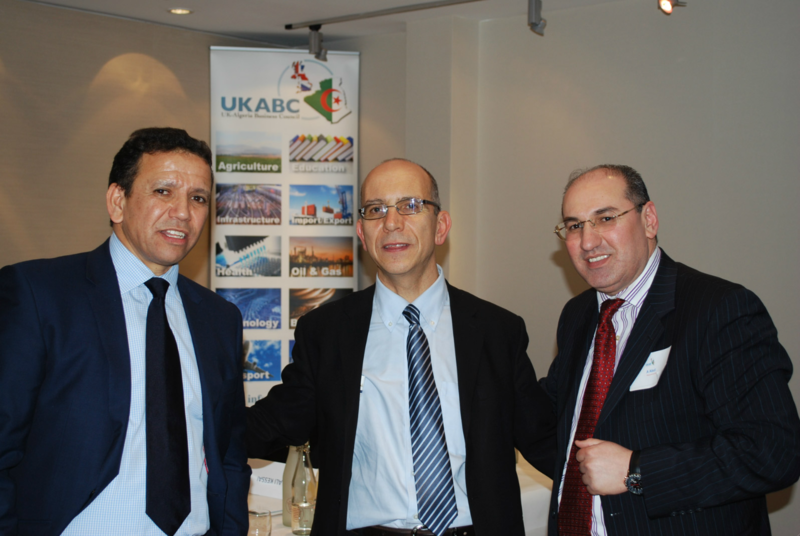 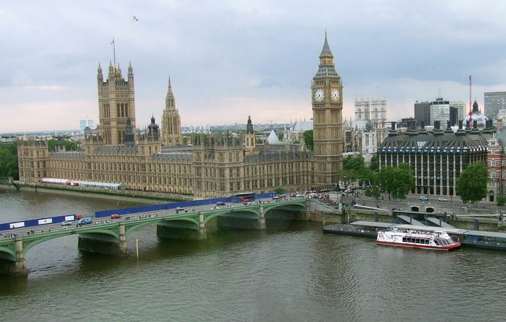 The main activities of the UKABC include hosting events featuring key UK and Algerian trade officials, leading trade delegations, and organizing sector-specific symposia bringing together businessmen, government decision-makers and experts. 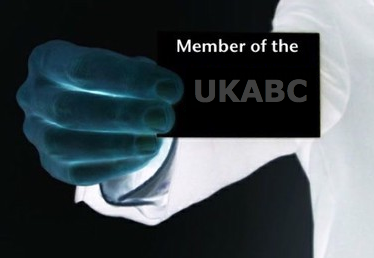 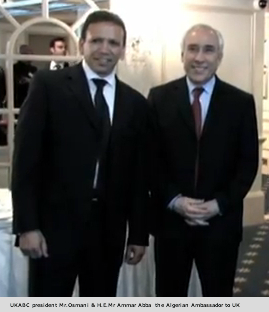 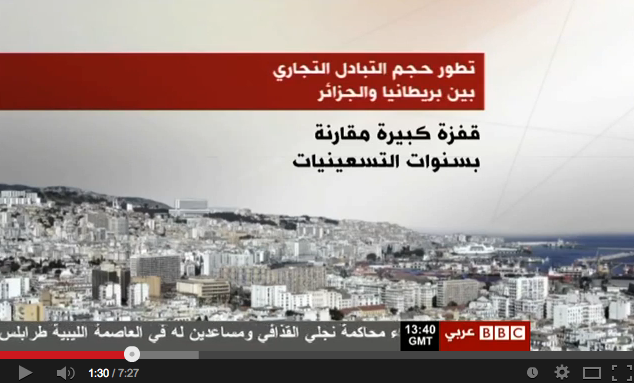 In addition to providing latest economic news and events on both countries, UKABC members can benefit from visits to local utilities and factories including meetings with key decision makers in the public and private sector, first-hand knowledge on investment opportunities in both countries and visits to enterprises who have benefited from UK- Algeria exchange.